Cloud here, cloud there, cloud is everywhere at the moment and private VMware vClouds are being deployed at customers all over the world. But with all great things the start with a design. 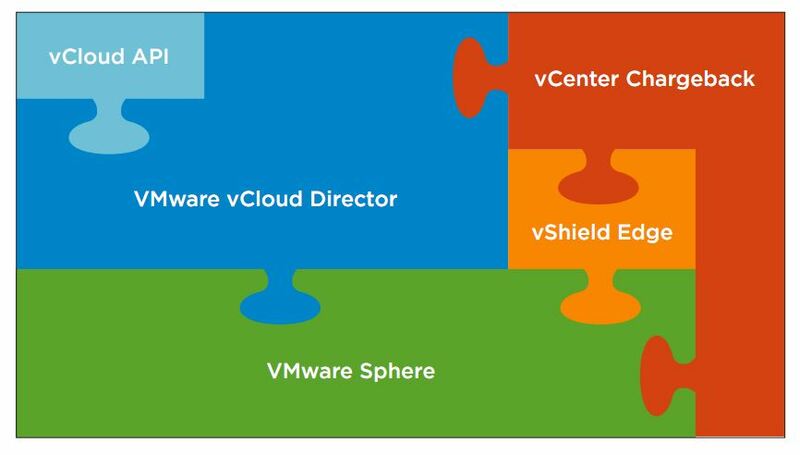 And before you can design a nice solution to fit your need, you need to understand what vCloud is and what it’s capable of. For this reason VMware created the vCloud Reference Architecture. A document that helps you design a private vCloud and understand all of it’s components. It will help you in the creation process, building your vCloud, size it for the needs of your organization and give you pointers on how to manage it. You can download “Architecting a vCloud” over here.